People search for the bridge tools to connect their Android smartphone with their iOS like MacBook, MacBook Air, iMac etc. There are very fewer tools which help us to connect our smartphone with iOS. Since Odin is one of the tools which guides us to connect as well as help us to perform all the task to work over our smartphone. Hence, we are going to discuss Odin for Mac. Specifically, what is Odin, it features, latest version, it’s requirements, how to download, how to install Odin on Mac and how to use Odin on Mac? 2 Can we use Odin on Mac? It is the flash tool used to connect your Samsung smartphones sponsored by Samsung Inc. It is very light software, used by the millions of the users worldwide. It has been proven the best tool to connect Samsung smartphones or tablets with the Windows, Linux or iOS. We are only concern about the Odin on Mac. Hence, in order to flash your smartphone’s firmware, you just need to connect it with the Mac and put on the download mode or Odin mode. Odin is designed in a way to work such as flashing firmware, recover data, bootloader, update the kernel or rooting the device. Some most frequently used features of the Samsung Odin is enlisted below. With the help of Odin, you can Flash your Stock Firmware of the device. Hence, this tool helps us to fix the issues like crash, boot loop etc. Since it is very helpful to fix such errors with the help of Odin. Custom Firmware generally refers to the Custom ROM. Hence, we can Flash our Custom Firmware of the device with the help of Odin. You can modify or replace the contents of the ROM. Since it works with the desired processing. If you are familiar with TWRP(Team Win Recovery Project). Odin also allows the user to Flash Stock or Custom Recovery. Since you can add many more functions to your android with the help of Odin. Custom Kernel is nothing but it is the way to achieve some special features which initially not present in your kernel from manufacturers. Hence, Flashing Kernels is possible with Odin. You just need Odin Flashable Kernel which is “.tar” and also it must be compatible with your device. Odin can also Flash Custom Root packages to letting root access on your device. Can we use Odin on Mac? Odin is only designed for Windows OS. Samsung developers are still working on the compatibility of Odin on other OS like Mac or Linux. You can still use Odin on Mac as some experts designed JOdin which is compatible with Mac. It is designed in a way to work as similar as Odin. It’s features and other tools are also work same as for Odin works with Windows. JOdin is only compatible with Mac OS. 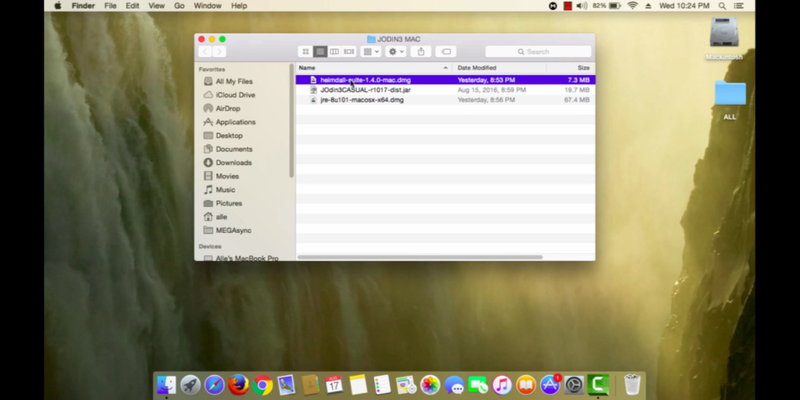 Before you download JOdin, learn about the latest versions and it’s compatibility with your existing Mac. 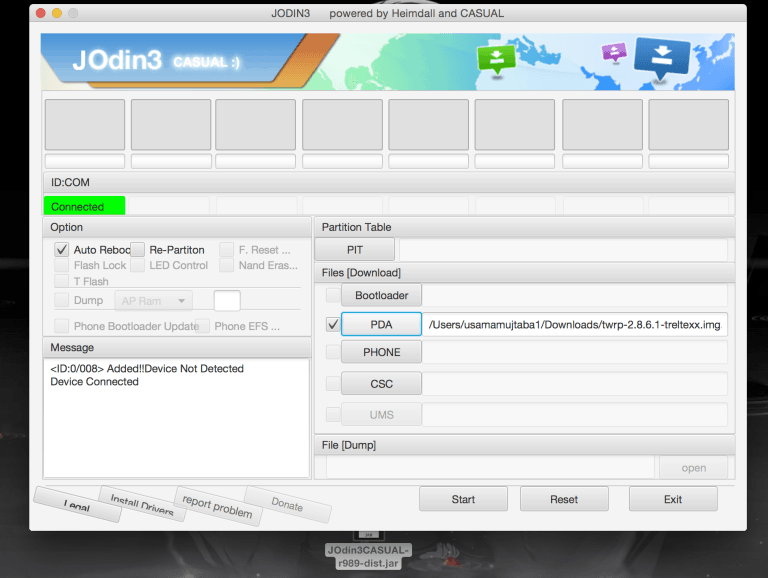 Latest version of Odin which you can use with your Mac is JOdin3. Hence, it is easily available at various websites. Use only trusted websites to download JOdin3 so that it can work with the healthy environment. There are some websites which can share the download link with some hyperlinks. Hence, aware of being trapped in any fake hyperlink. It is very important to check for the requirements of the JOdin3 with your Mac. Hence, most of the time the latest version of the software could not be supported with the existing Mac due to lack of requirements. Hence, check for these requirements. Check for the latest version of the Mac iOS so that JOdin3 can perform all the task to modify the features of your smartphone. 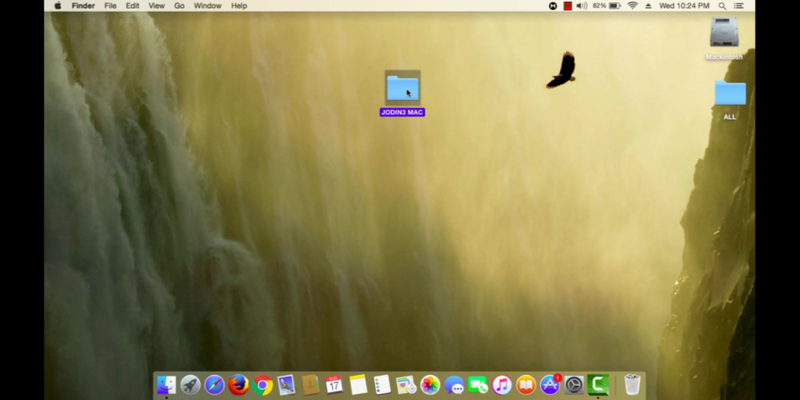 Mac can be updated with the USB drivers so that your Mac can easily detect your Smartphone after you connect. Download the latest Odin software so that it can be run easily with your existing Mac. Your Mac could not have Kies installed with it. So that Odin can work smoothly. The latest version of Kava should be installed on your Mac to run Odin properly. It is always advised to install Heimdall apart from java so that Odin can perform smoothly. 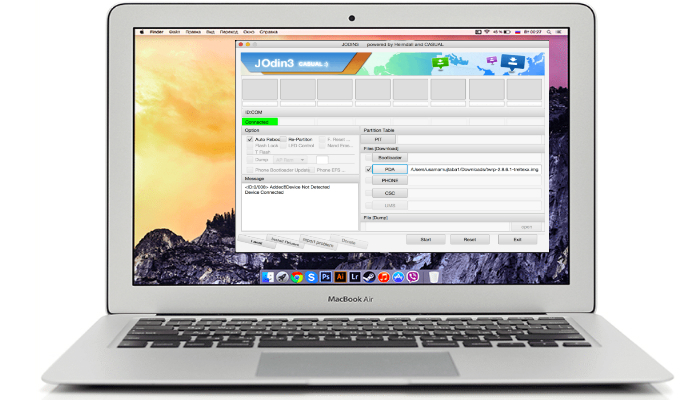 Follow some simple steps to download and install JOdin3 on Mac. Step 2: Extract the downloaded folder of Odin after being downloaded. Step 3: After being extracted, open the folder and tap to open the installation file. Step 4: It will take a few minutes to install the software. The home panel will open after the installation process completed. Step 1: Open Odin, the home window will show up. You will see many options in the windows appear. Step 2: Scroll and tap to select PDA tab to open it. Step 3: Navigate to the .tar.md5 file. After that, boot your mobile to the download mode or Odin mode by pressing volume down key, home key and power key simultaneously while your device is rebooting. Step 4: Uncheck all the options available on the Odin window and leave the auto reboot option unchecked. Step 5: Click on the start button. After a few minutes, the flashing is done and your device will reboot automatically. This is all you need to learn about JOdin Software. It is advised to make a copy of your device data before flashing your device. So, jOdin is the only alternative to Odin that you can use on MacOS. If you want to ask anything about Odin, comment below.